Actual product colours may vary from video shown. 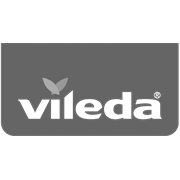 based on internal laboratory test. 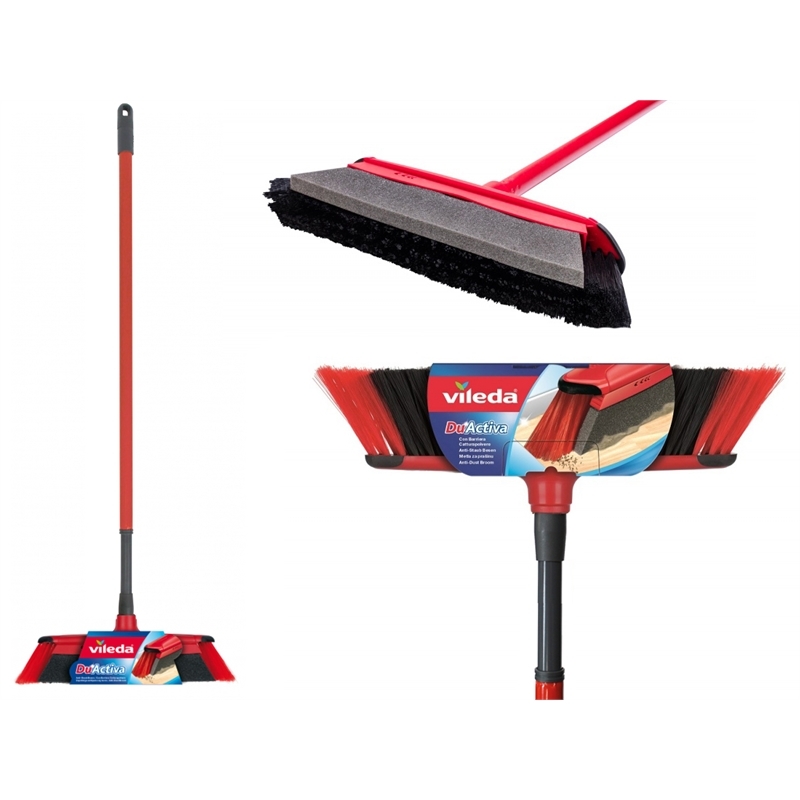 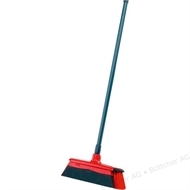 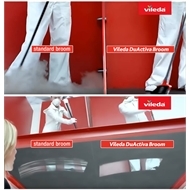 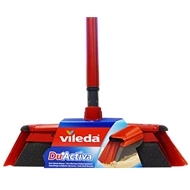 The Vileda Duactiva broom has two different sides and two different functions, which means twice the benefit. 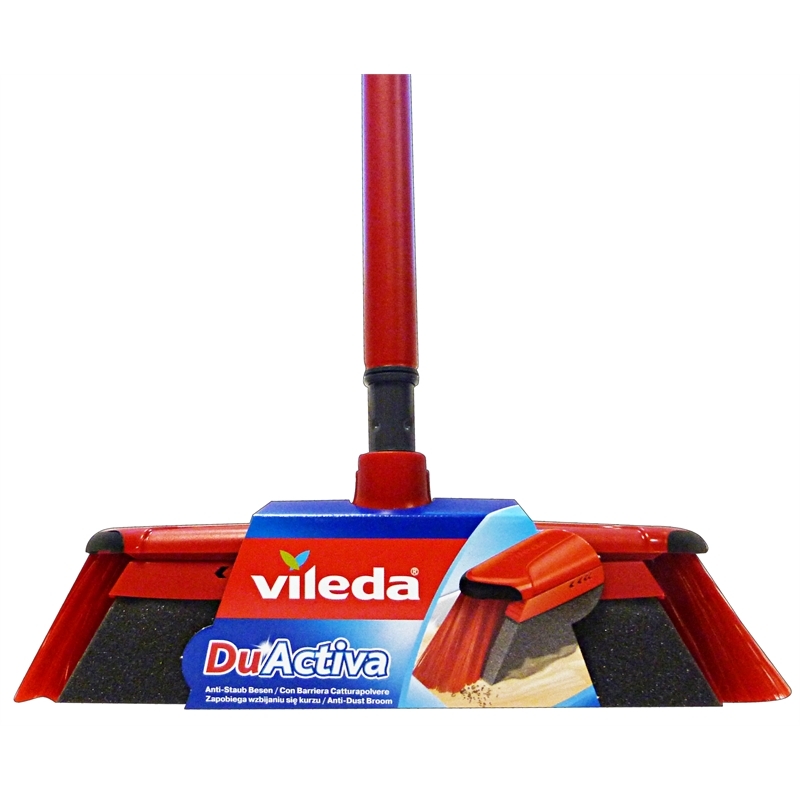 The DuActiva broom brush won't leave anything behind. 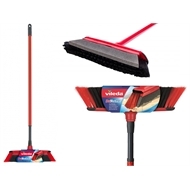 Telescopic handle that extends up to 145cm, compact design for storage. 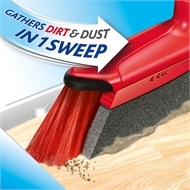 Perfect for a one-sweep clean on floors indoors without raising any dust.